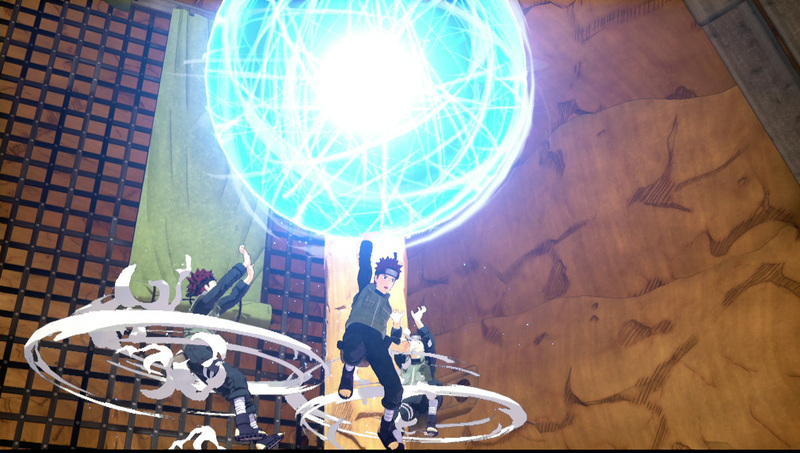 Bandai Namco reveals another PlayStation 4 open Beta for Naruto To Boruto: Shinobi Striker coming on February 23rd-25th that allows you to form or join 4-player teams and battle across the world. This Beta will include the Hidden Sand stage as a battleground, which requires players to weave between the sand buildings to be successful, and allow for up to 30 ninjutsus to be used to practice combinations. 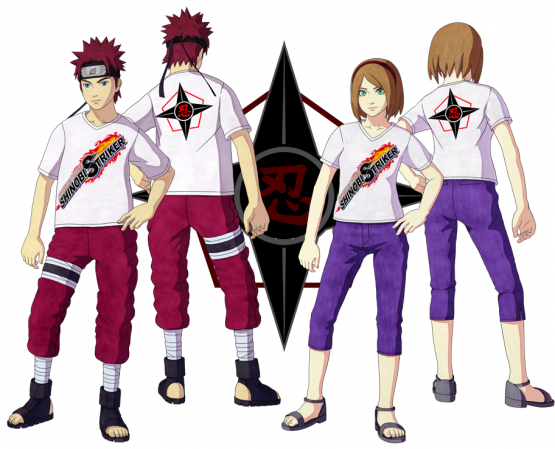 Participants who take part in the open Beta test will receive an exclusive branded T-shirt for their avatar that will remain active past release of the full game. 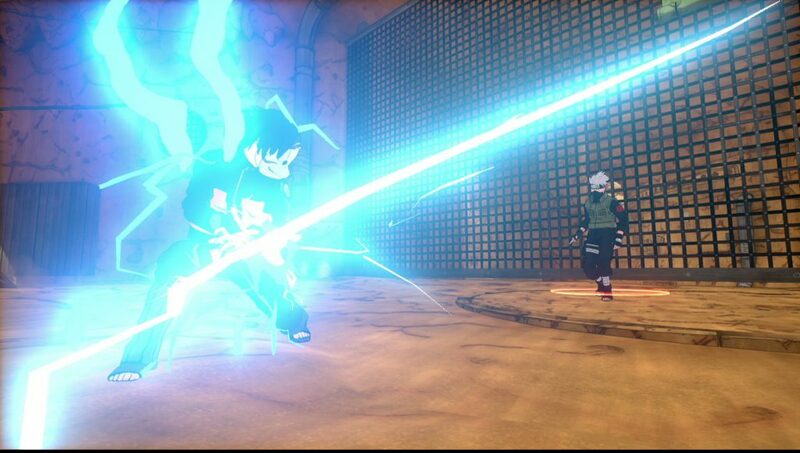 Check out some of the screenshots below to get a feel for the map and some of the ninjutsus you’ll be able to perform including Chidori and Massive Rasengan. 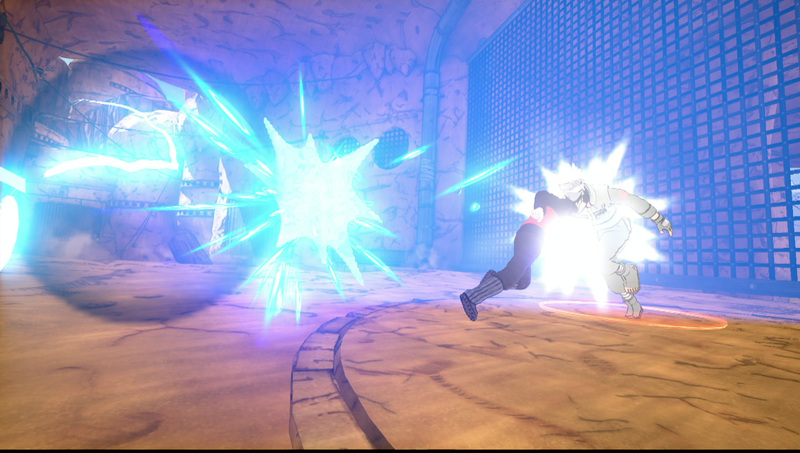 This Beta will allow for the gamers’ own customized character to be taught by four different teachers including Naruto, Kakashi, Sakura, and Sasuke. 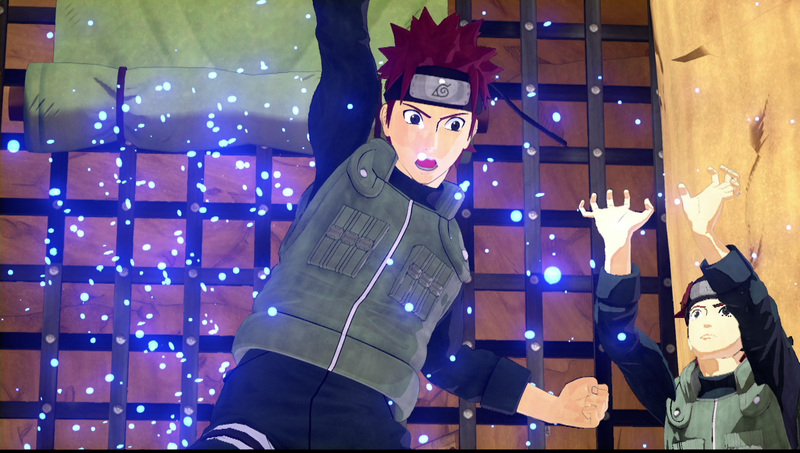 Although these four will also be playable the Beta will mainly focus on your avatar and their growth through learning of jutsus and customizing their gear. 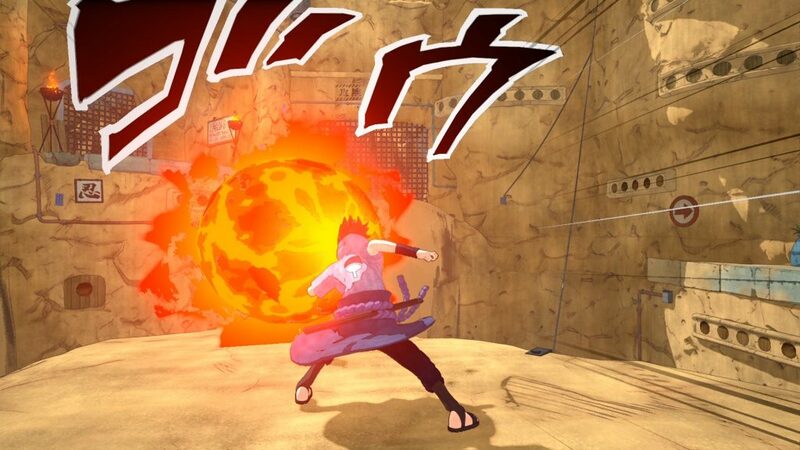 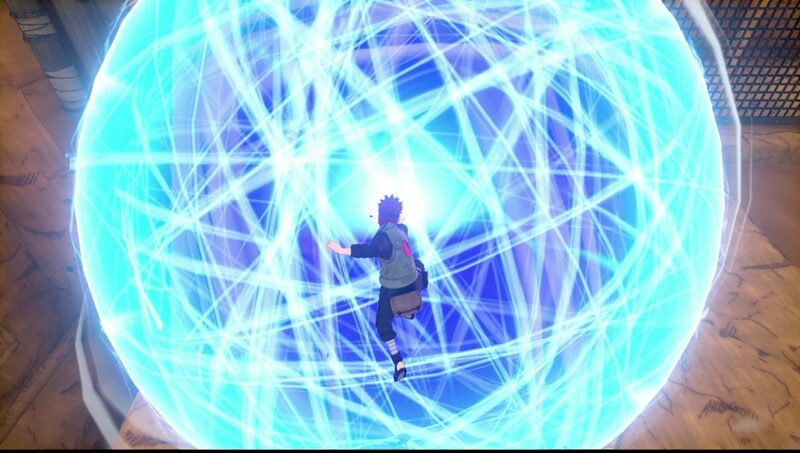 Naruto To Boruto: Shinobi Striker will be released for the Xbox One, PlayStation 4, and PC sometime later in 2018.